Good news to all sweet-toothed fellas like me! 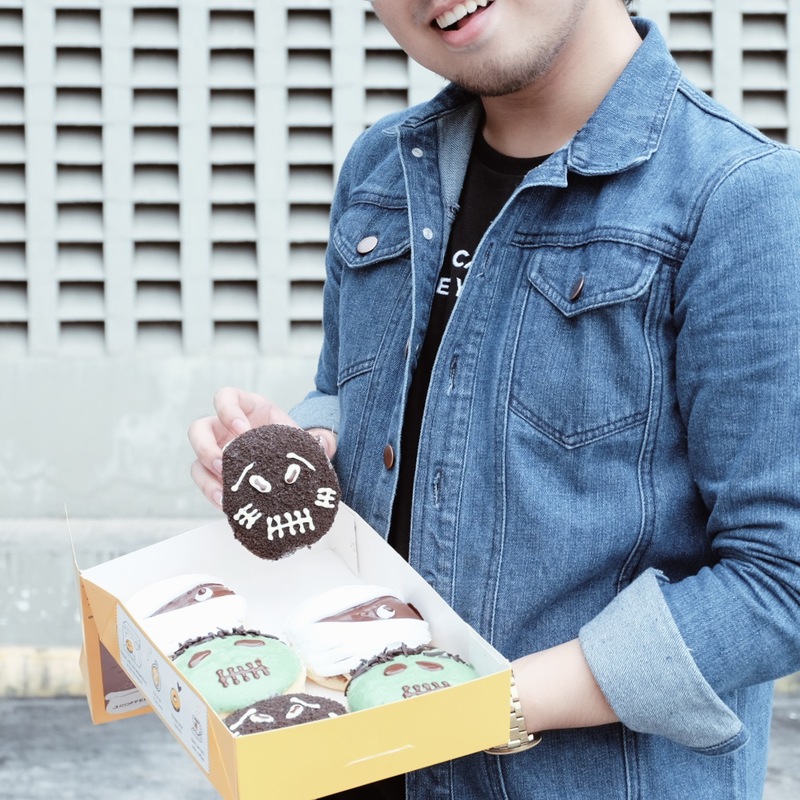 J.CO Donuts & Coffee, Philippines launched its brand new selection of delicious donuts that will certainly make you scream for more! Try out #CocoMummy, #CrankyFrankie, or my favorite one, #MrStitchO! What’s good about J.CO’s donuts is the fact that it’s not overwhelmingly sweet. Unlike other donuts, I can eat more than 1 J.CO donut without feeling sated at all. Not to mention how detailed their designs are! A perfect treat for anyone, especially the kids, this coming Halloween! Like J.CO’s official facebook and instagram pages to keep yourselves posted on their upcoming news!